Send wishes for faster healing and recovery through your gifts of get-well flowers. 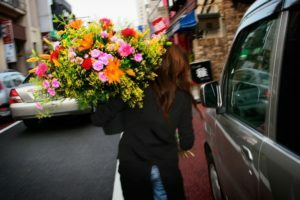 A Flower Delivery Singapore that you send will brighten up someone’s spirit when she is not feeling well. To help you pick the best ones from the wide selections of flowers available for delivery, the Florist Singapore offers these beautiful bouquets of get well soon flowers Singapore. A stunning bouquet of Carnations, Daisies, Monte Casino, Poms and more in different colors, paired with a mylar balloon printed with Get Well” message is a perfect gift to send to your friend, family, or relative who is sick. The beauty and charm of this hand bouquet will surely benefit him or her with speed healing from sickness. A bouquet of Asiatic Lilies, Roses, Delphinium, and Monte Casino arranged in a beautiful bouquet makes a gorgeous flower gift to someone who is suffering from sickness. The flower shop Singapore has these types of flowers available in different colors, giving you the best get well soon flower gifts to your loved ones. It is ideal for same day flower delivery and it can be paired with a plush toy that expresses your heartfelt wishes of speedy recovery. 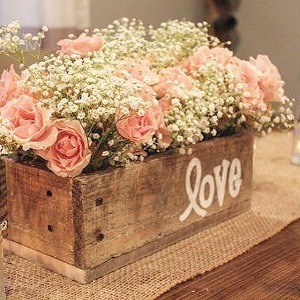 A special flower arrangement can be given as get well flower gifts with a fruit basket. It is not just an impressive gift for someone who is sick but also a healthful gift overflowing with freshness. Recovering from sickness can be faster and easier if she will eat more fruits each day. The bright colors of Sunflowers, Tulips, Green Poms, Monte Casino, and Alstroemeria combined together in one bouquet create such a lovely gift for a friend or family who needs a little lift from sickness. Its grandeur assortment of flowers and colors is best complimented with a box of dark chocolates for added health benefits. These beautiful flower bouquets are arranged for Flower Delivery Singapore with get-well-soon wishes. These bouquets can be sent to a family, friend, or loved ones to express your message of thoughtfulness and wishes for faster recovery and healing from injury or sickness.